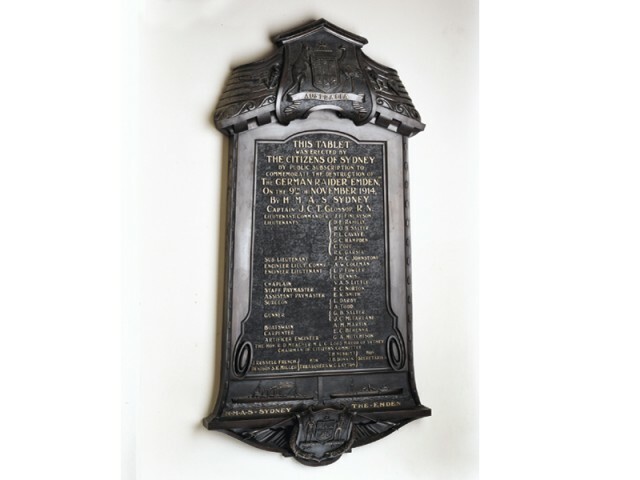 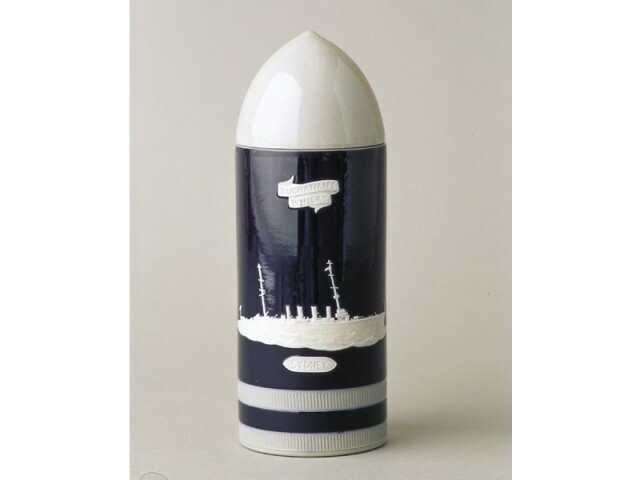 The City of Sydney’s special relationship with the HMAS Sydney began in 1914 when the ship’s encounter with the German raider, SMS Emden crew was commemorated in the Town Hall with the unveiling of a plaque. 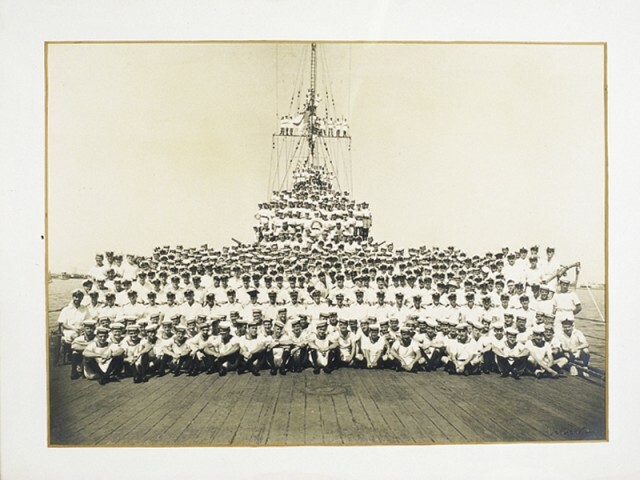 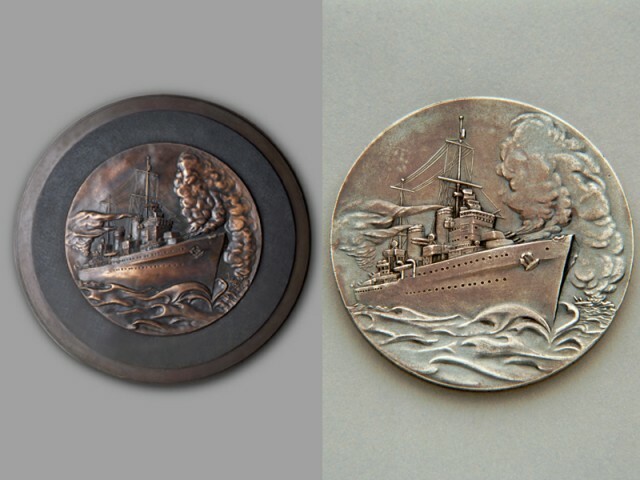 In 1941, the crew of the second HMAS Sydney were honoured with a civic reception and the presentation of a medal for their victory in the Mediterranean Sea in World War II. 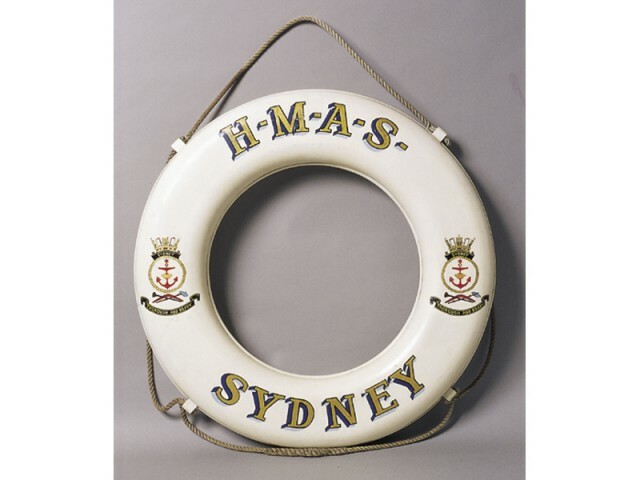 More recently, the contribution of HMAS Sydney to the Vietnam conflict was recognised with the dedication of a plaque.